Sweet Vintage Styling, Quality components, Hand picked woods, hand dressed frets, hand cut GRAPHITE nut… Heck we’ve already upgraded the HELL out of this thing! 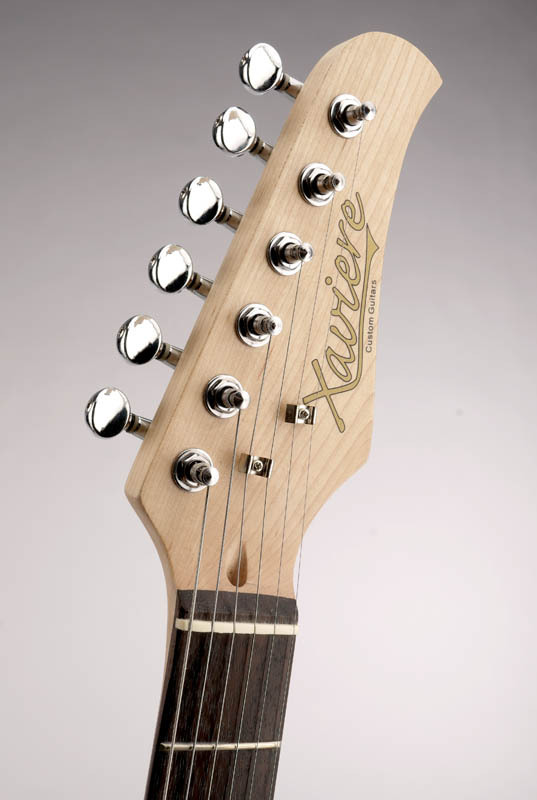 The XV-820 takes the classic single cutaway guitar to a whole new level of quality and value. 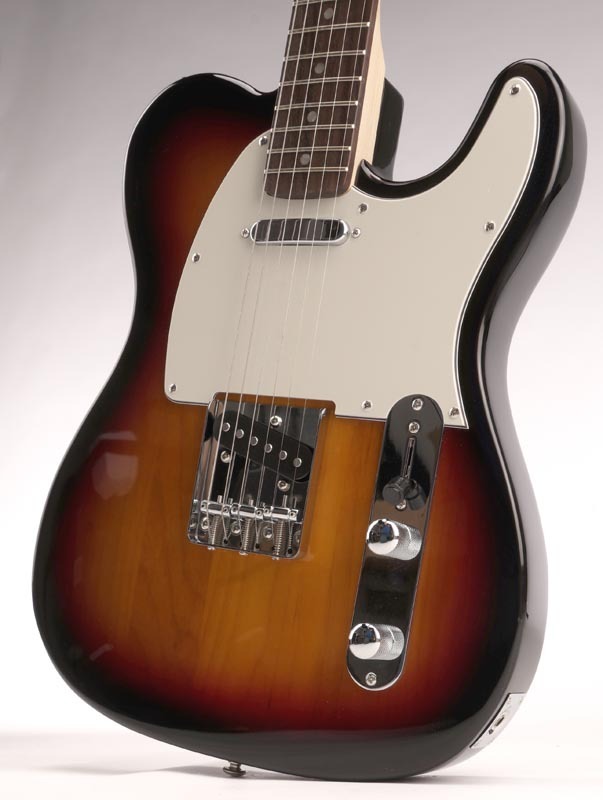 NEVER has there been a guitar at this price with this level of playability, hand craftsmanship and amplified tone. We hand pick only the driest, lightest Alder. 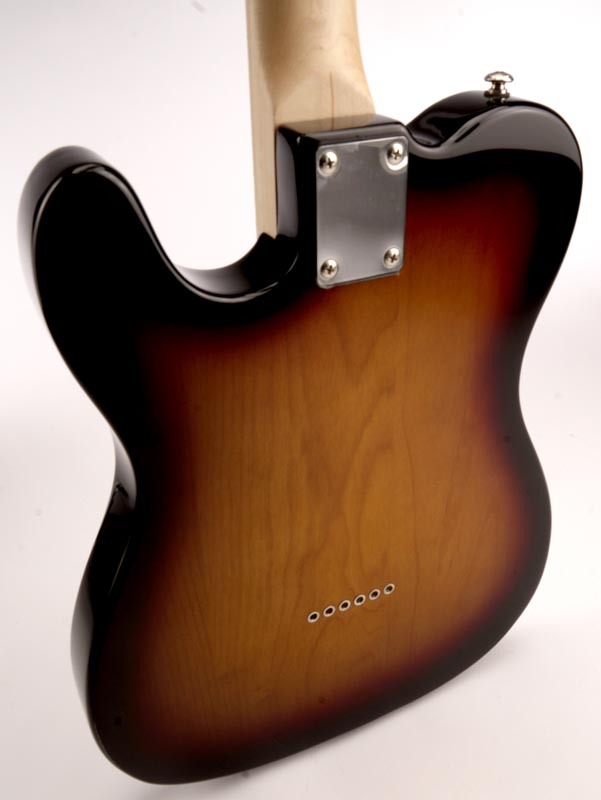 No glue-hogs for us- only 3 piece bodies, finished in super hard, super thin, super light Catalyzed Urethane, hand buffed to a deafening gloss. 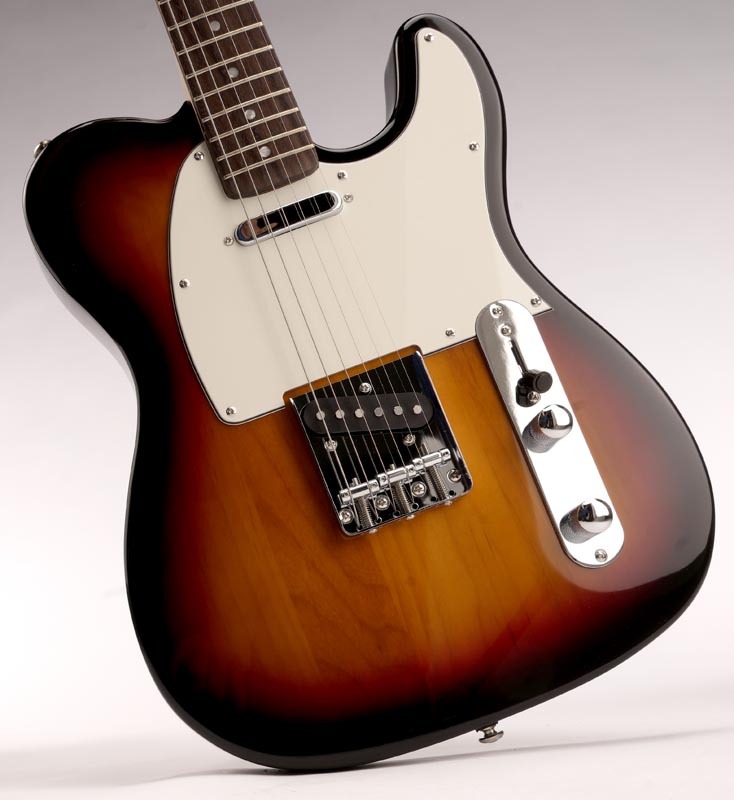 PLEASE don’t compare these to other sub$200 guitars- compare them to the BEST out there. 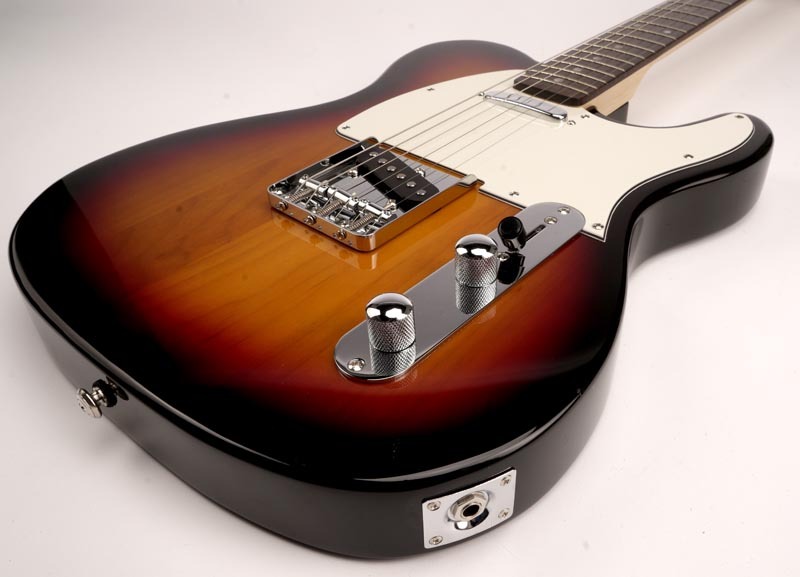 We’ve installed only the best- Our own steel vintage baseplate with chrome SOLID BRASS saddles, a FULL RETAIL GFS “Fat TC Alnico” pickup in the bridge and the matching “Classic TC Alnico” at the neck. The neck pickup is RW/RP so the middle position is noise canceling. We strongly recommend you ship this guitar in a hard case- and we're offering $10 off ANY case when ordered at the same time as the guitar. Width at Nut- 1 21/32"
Depth at 1st Fret- 0.75"